Engo Blister Prevention provide long lasting protection against blister-causing friction and are guaranteed to prevent and relieve hot spots, pressure sores, blisters and calluses. The are manufactured with a durable adhesive to prevent patch migration typically experienced with traditional blister products and eliminate the need for pre-taping, messy creams and powders Engo Blister Prevention Patches are guaranteed to keep you blister-free or your money back! 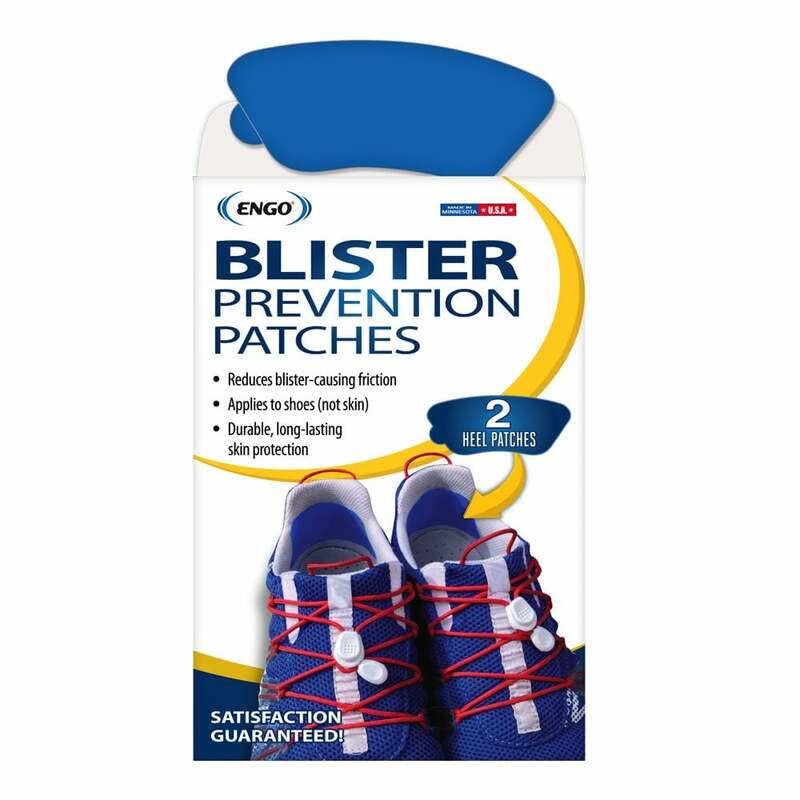 Engo Blister Prevention patches are applied directly to footwear (shoes sock) and equipment such as trekking pole and not on your skin.